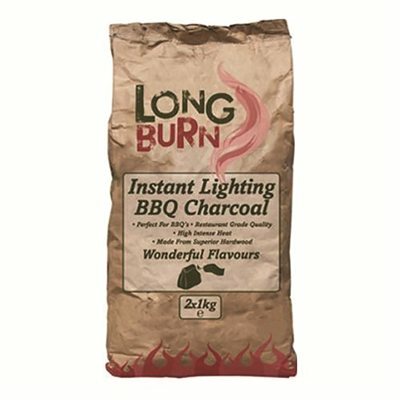 Quick and easy – just light the bag. Perfect for barbecues. Made purely from Superior Hardwood. Great flavour.